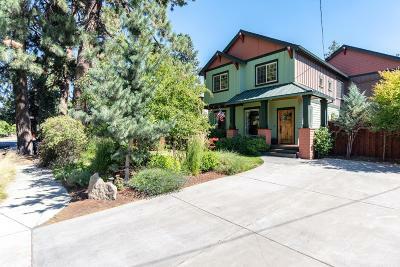 Custom Westside Craftsman! 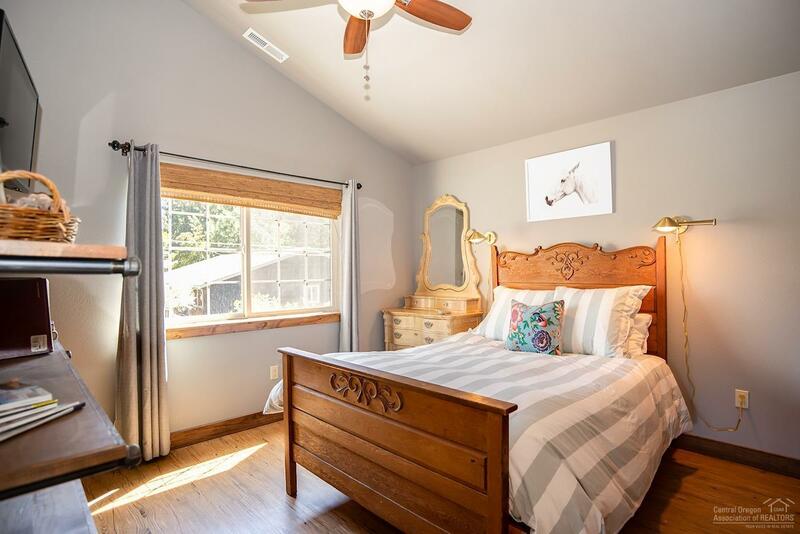 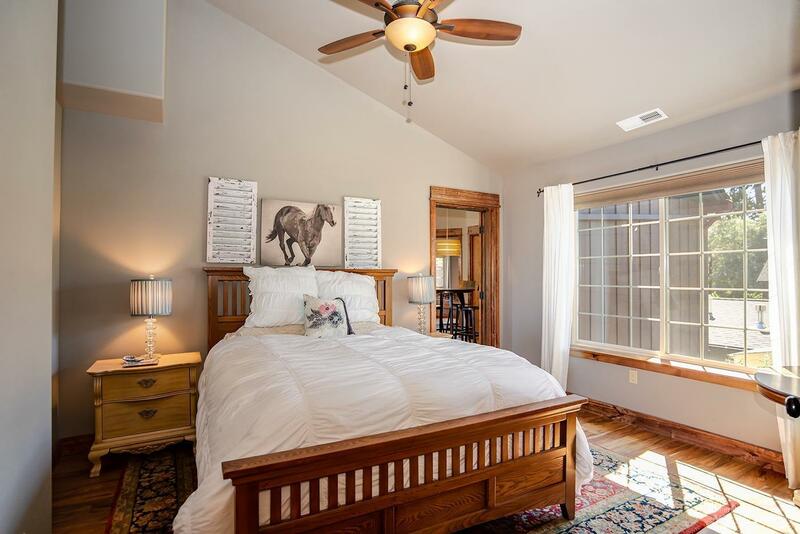 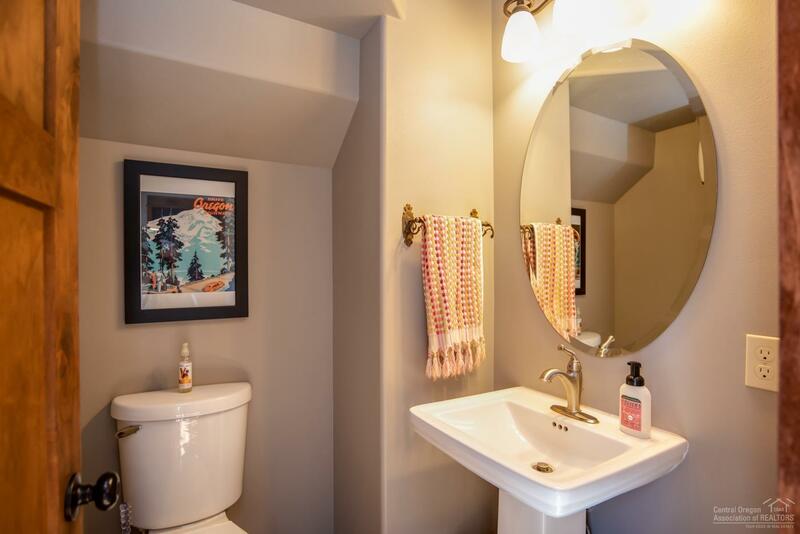 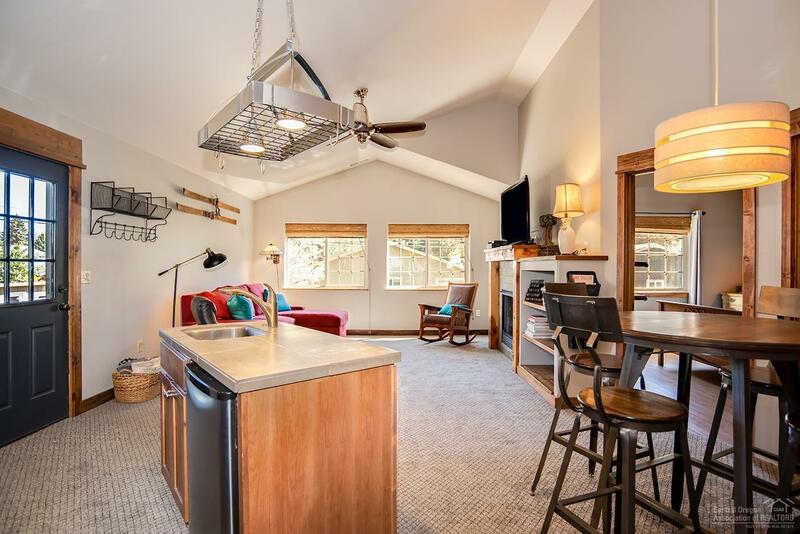 Currently a licensed vacation rental with a total of 4 beds 3.5 baths + bonus room. 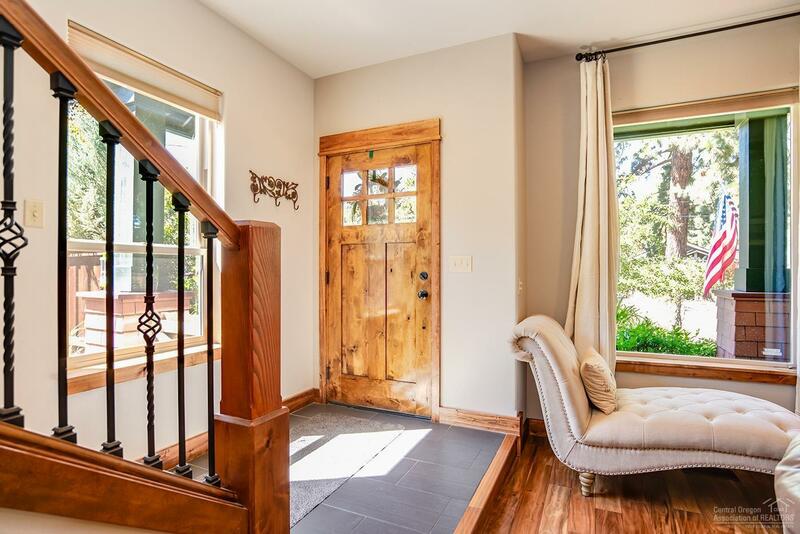 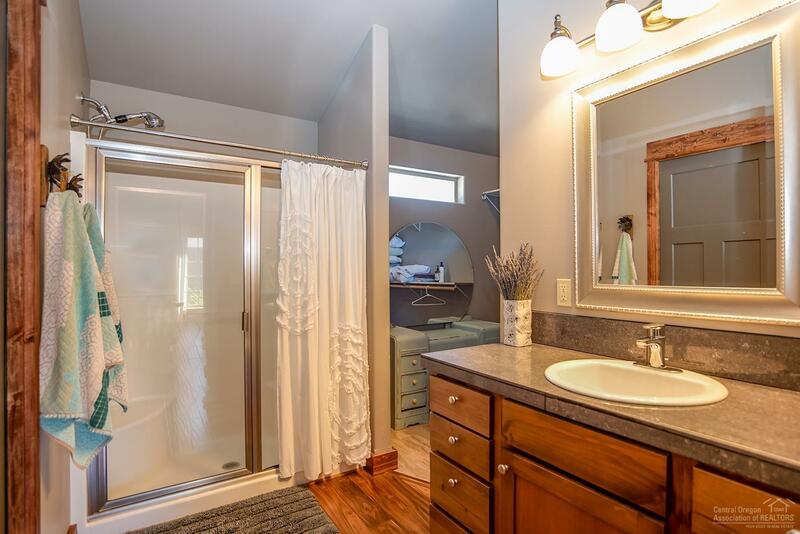 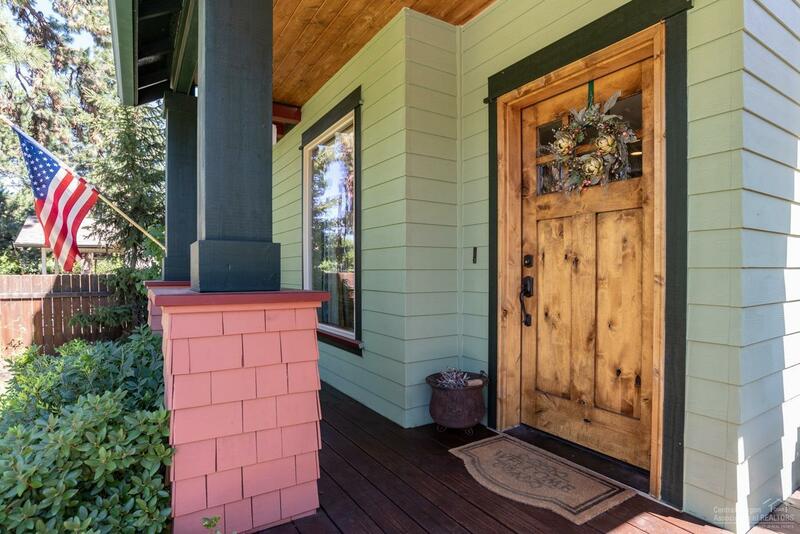 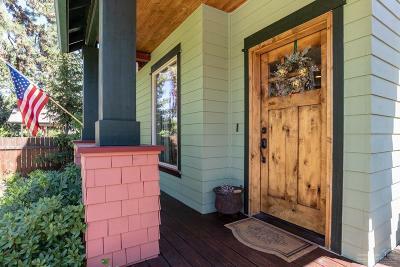 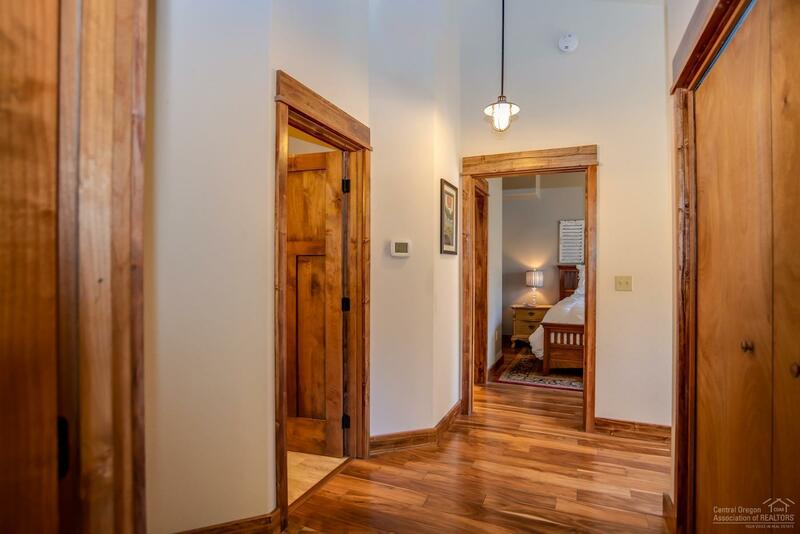 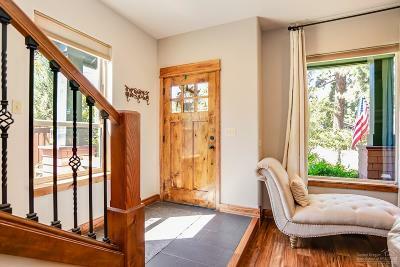 Beautiful Acacia flooring and knotty alder doors and trim throughout. 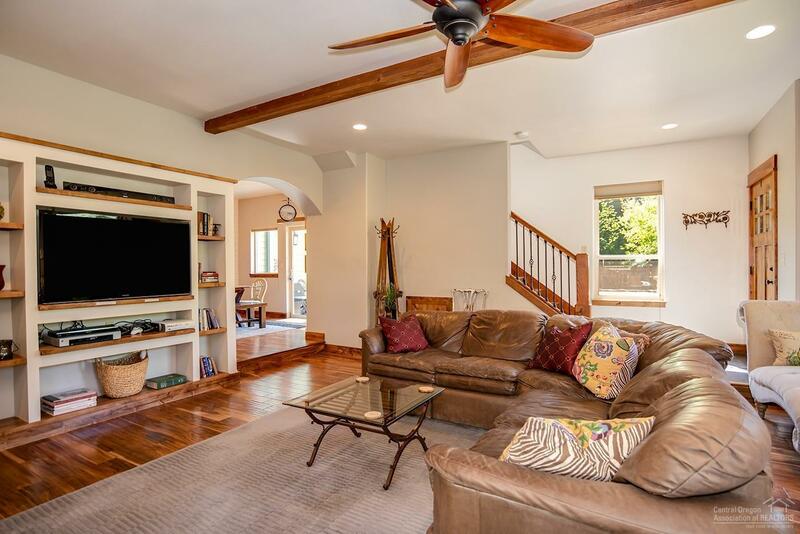 Spacious living room w/gas fireplace & built-in entertainment center. 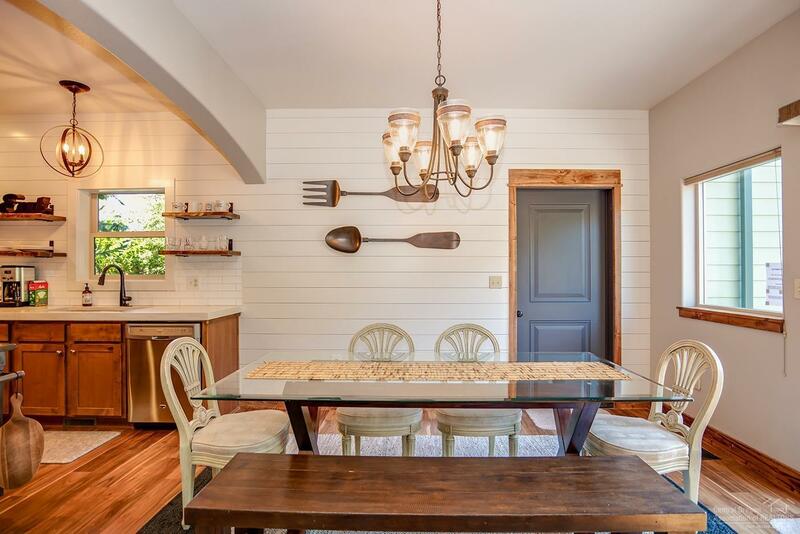 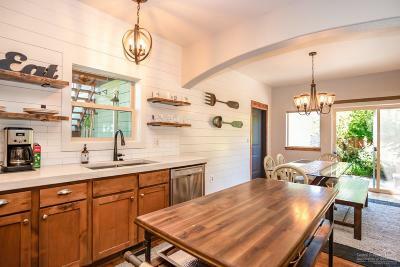 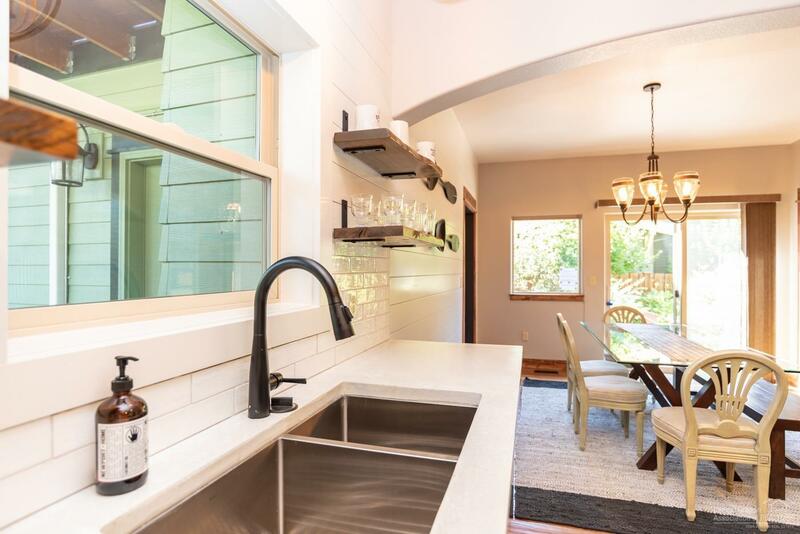 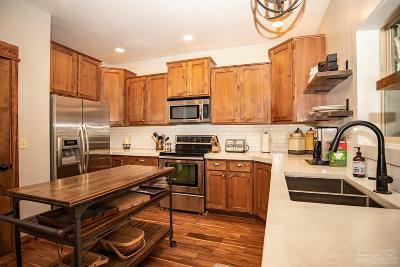 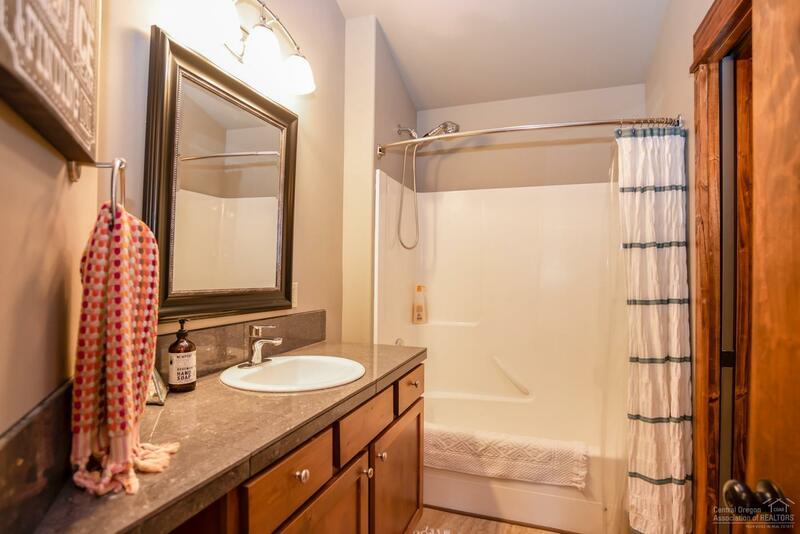 Farmhouse style kitchen w/concrete counters, tile walls, pantry & SS appliances. 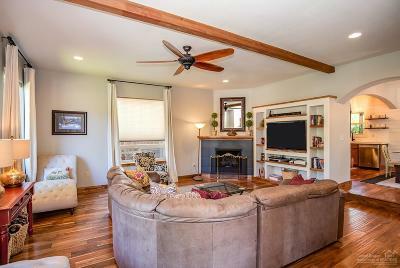 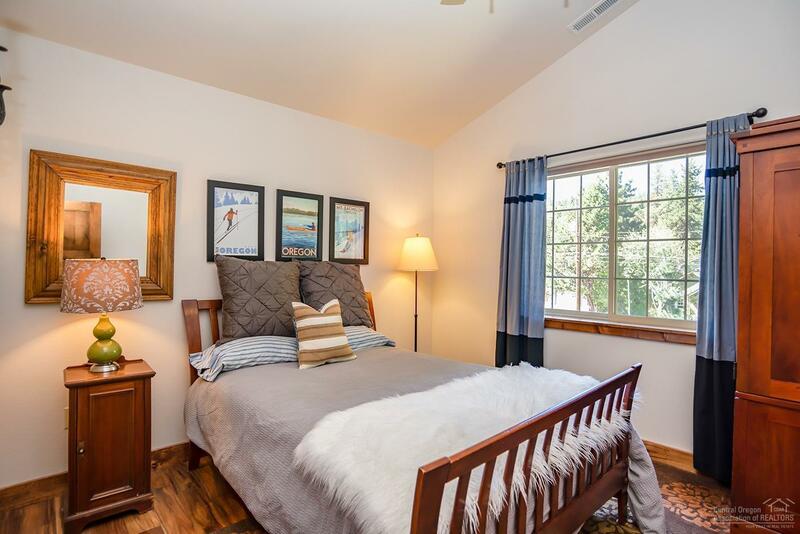 The bonus room upstairs is 672 (+/-) sq ft has 4th bedroom, full bath, fireplace & separate entrance. 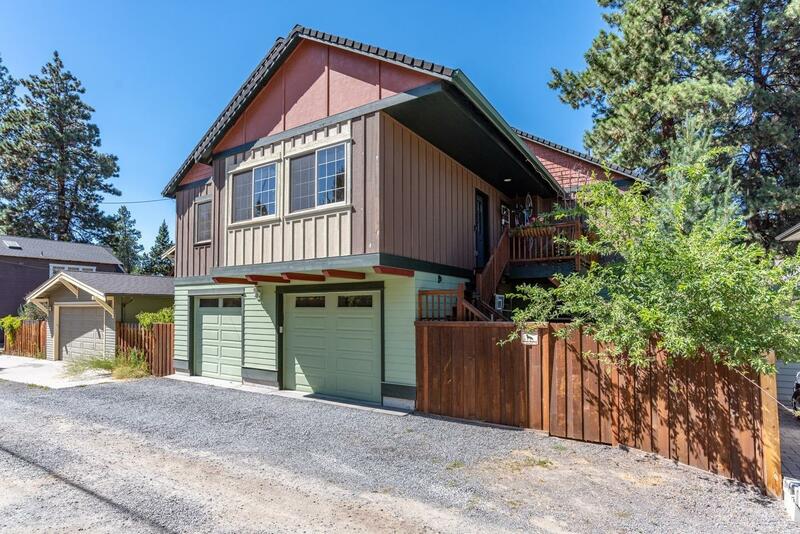 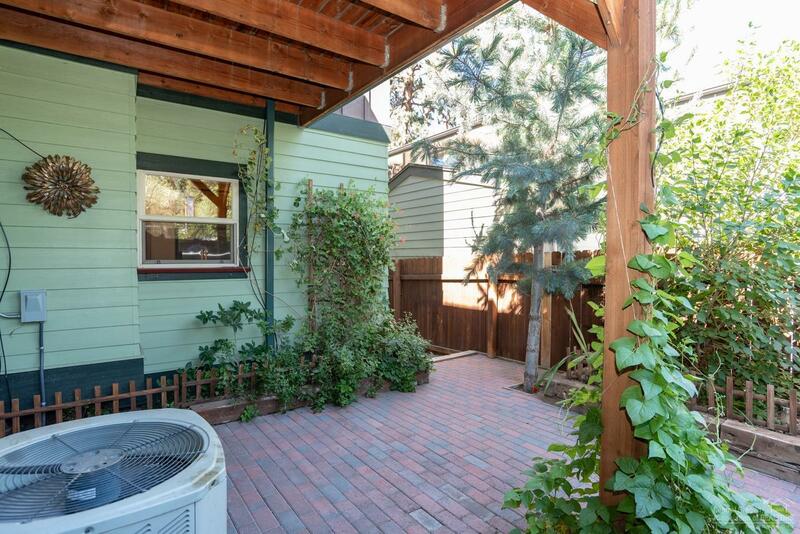 2 car garage w/ additional parking in front. 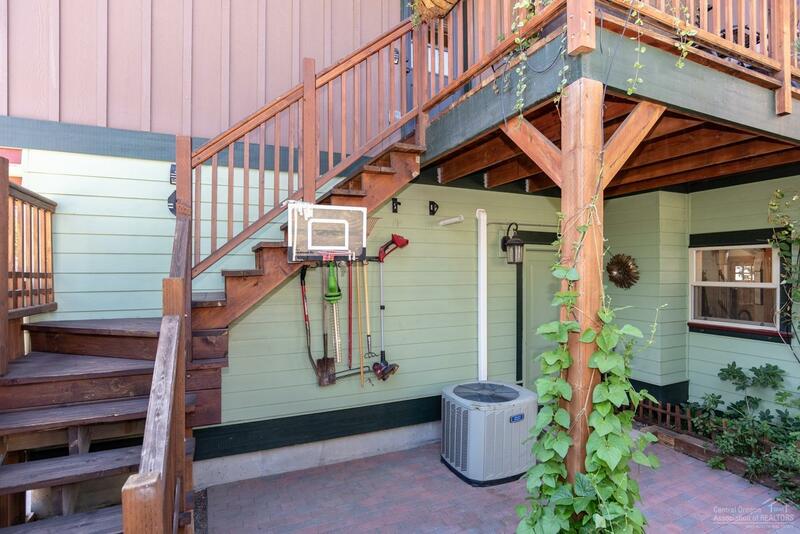 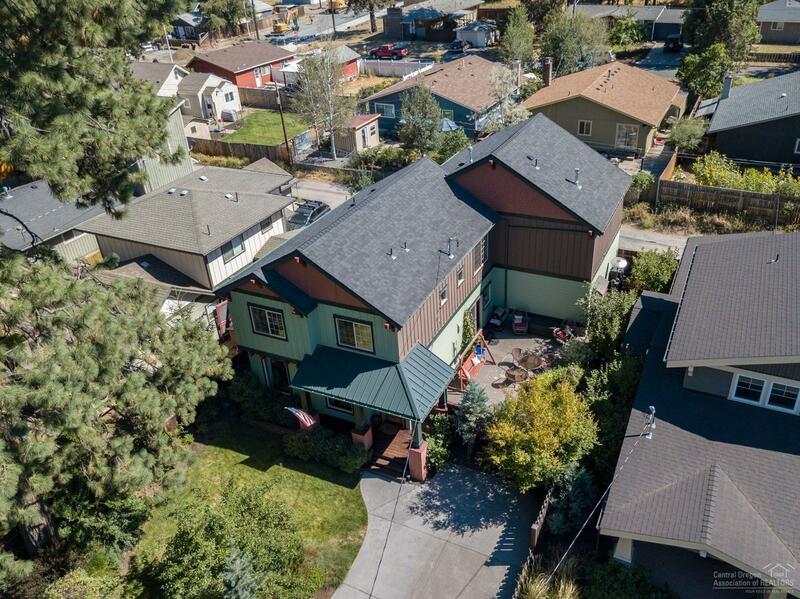 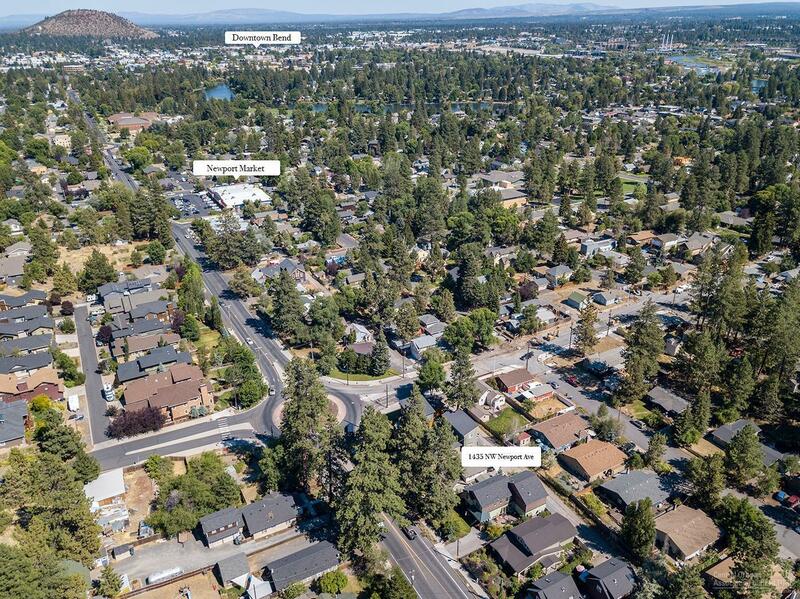 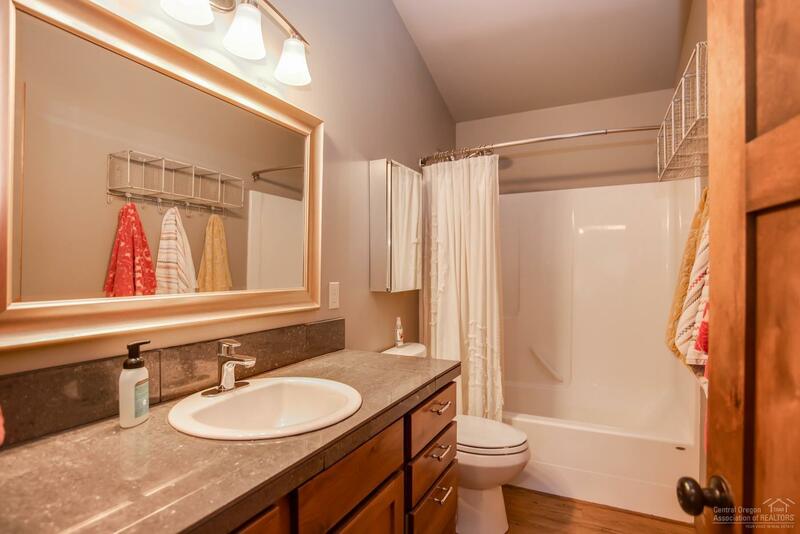 2 private patios, hot tub & more!